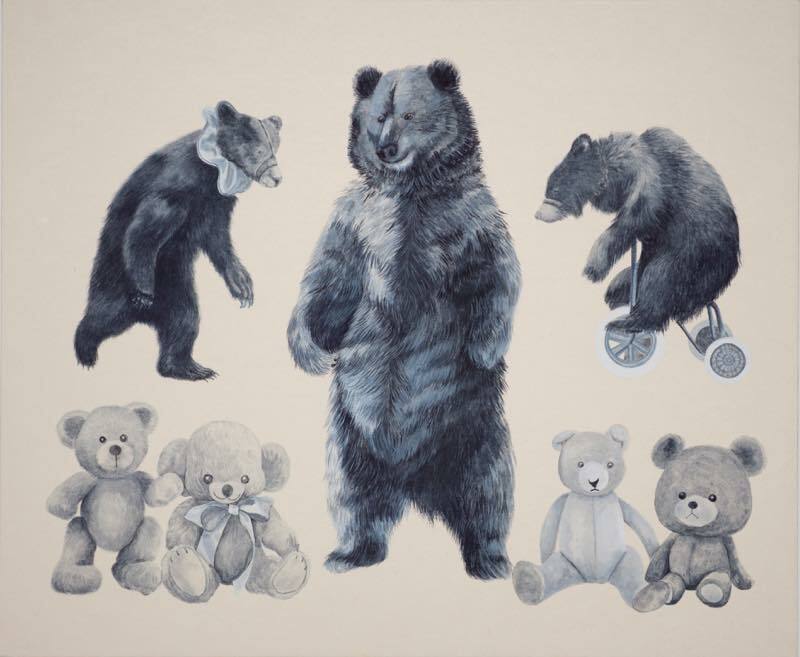 Masae Kariya who was born in 1980 is a Japanese artist. She lives and works in Kyoto, Japan. She graduated from Kyoto City University of Arts (MFA) in 2004. She works with paintings, video works and installation works in which she reconsiders the relationship between human beings and the nature with the histrical point of view from anciant to present. Major exhibitions include solo show “Small beings colored cruelly”(GALLERY TERRA TOKYO, Tokyo, 2013), “Thinking landscapes in Mongolia”(Red Ger Art Gallery, Mongolia Ulaanbaatar, 2013), “Identity IV”(nichido contemporary art, Tokyo, 2013), “Japanese young artist Collection of DAIWA”(Okinawa Prefectural Museum&Art Museum, Okinawa, 2013). at Japan Broadcasting Corporation continuous TV novel “Mang Puku” starting from October 1, 2018. Copyright © Masae Kariya All rights reserved.